Photo from left: Amy Cameron, Ali Floyd, Erin Hardee and Suzanne Duce. Professor Nicola Stanley-Wall is the Academic Lead for Public Engagement in the School of Life Sciences. Her research is directed at understanding how single celled bacteria form social communities called biofilms and has examined both the signals that trigger biofilm formation and the components that are used to build the extracellular matrix surrounding the cells. In addition to her teaching and research activities, she is passionate about engaging members of the public with the world-class research that is conducted at the University. She has received national prizes from Microbiology Society and the Royal Society of Edinburgh in recognition of her activities in this area. Dr Morag Martin is Research Strategy and Development Officer for the School of Life Sciences. Her role is to coordinate and support major strategic bids for research funding and new collaborative programmes. She supports the School of Life Sciences Academic Lead for PE and manages the public engagement team. She also co-manages the LifeSpace Science Art Research Gallery. Ms Erin Hardee is the Schools Outreach Organiser for the School of Life Sciences at the University of Dundee. She joined the University in this role in 2013 and since then has helped coordinate and deliver school visits, teacher training, curriculum support and researcher engagement and development. More information on our Schools Outreach Programme. Dr Amy Cameron joined the School of Life Sciences as their Public Engagement & Communications Officer in September 2016. Prior to that she was a Postdoctoral Researcher in the School of Medicine at the University of Dundee conducting research in the field of diabetes. Outwith her research activities Amy was Education and Outreach Representative on the Society for Endocrinology Public Engagement Committee. Amy remains a Science, Technology, Engineering & Mathematics (STEM) Ambassador, something she has been involved with since 2010. Mr Ali Floyd has been the Wellcome Centre for Anti-Infectives Research Public Engagement Manager since summer 2017. Ali has a background spanning science and the performing arts. As a science communicator, he has worked at Glasgow Science Centre and as a freelance writer and presenter for Scottish TV, regularly delivering segments on The Hour with Michelle McManus. He has also worked with Edinburgh International Science Festival where he developed touring projects, education workshops and events during the festival itself. During the £14 million Masterplan Phase 3 at the National Museum of Scotland, Ali led on the creation of a brand new biomedical science programme as Science Engagement Officer. Dr Suzanne Duce is the Jalview and Dundee Resource for Protein Structure Prediction Training and Outreach Officer. Mrs Daisy MacGowan is our Communications Secretary and provides support to the School team. 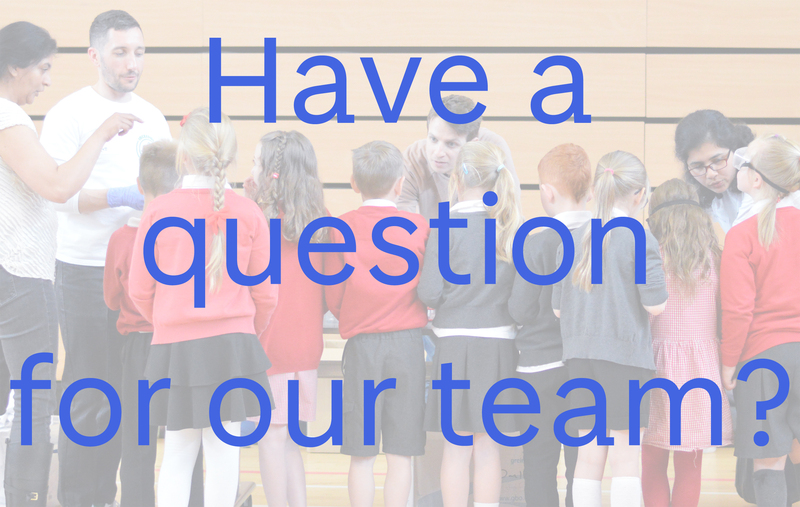 In addition to the central School team, we have representation within our divisions to champion public engagement and those individuals are listed in the related staff section.